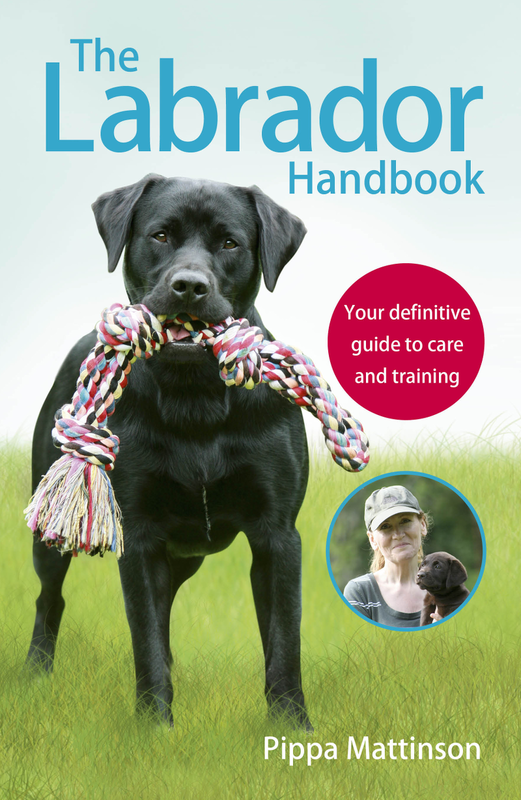 You’ll discover what causes attention seeking dogs to misbehave and find plenty of links to resources which will help you overcome the problems discussed here. My dog won’t leave me alone! [wp_ad_camp_5]At the end of a long day, you’ve finished your evening meal, walked the dog, and put the kids to bed. It is not uncommon for people to have their evening relaxation completely ruined by a Labrador which won’t leave them alone for a moment and persistently pesters them. Attention seeking in dogs takes many forms. 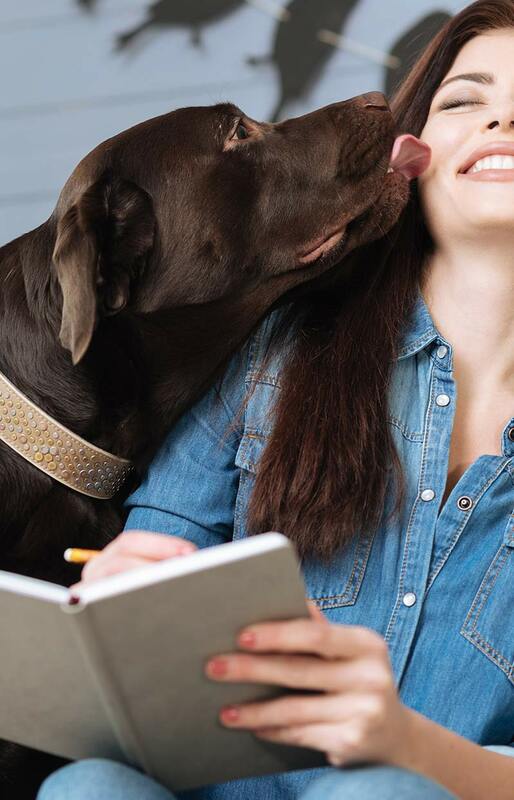 There are a number of different behaviors that many dog owners find annoying, and some of these are indeed attention seeking. Some dogs poke and prod people with their noses, others will persistently lick, some will start barking. Others will just keep taking things, cushions, shoes, coasters, anything they can pick up and carry. Some people don’t mind this of course. They are quite happy to spend their entire evening, every evening, interacting with their dogs. But not everyone feels this way. 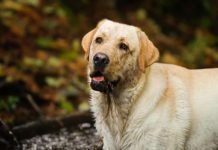 I received an email recently from a reader with an eleven month old Lab that is ruining her evenings by nibbling at her fingers constantly and barking if she gets no attention. Sometimes a dog will pester one individual whilst leaving others completely alone. As was the case here. Sometimes he will annoy another dog and make them miserable too. 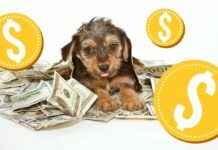 [wp_ad_camp_2]If your dog is attention seeking, and if all his needs have been met, then you can resolve this problem using the tips below. 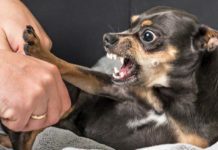 But sometimes, annoying behavior in dogs is a sign of an underlying problem that needs addressing first. Some dogs become deeply attached to one individual person and follow them everywhere. Other dogs are able to relax no matter what family members are doing. And may only wake up if a favorite person comes to the door. Part of this variation in behavior is down to personality and even breed. And part is down to confidence and how secure the dog feels. If a dog feels very insecure, he may seem excessively clingy. This type of dog is likely to get very upset when he is left alone, and may need treating for separation anxiety. Reading that link will help you decide if separation anxiety is a problem for your dog. Sometimes a dog stops family members relaxing because he cannot relax himself. He paces up and down, lies down then gets up again, constantly shifting position. This behavior is not likely to be an attempt to attract attention and it’s a good idea to get this dog checked over by the vet in case he is uncomfortable or in pain. Barking is a topic in its own right. In addition to attention seeking there are several other causes of barking, including fear, and aggression. 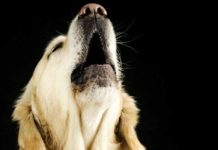 Many dogs bark excessively and we have a great resource on this site to help you with a range of barking problems. However, if your dog is clearly barking at you when you ignore him, like the dog belonging to the lady who emailed me, this is something you can tackle with the settle cue. Should you teach your dog to ‘settle’? Many of the other behaviors listed above, pawing, licking, picking up your stuff etc are quite likely to be a form of attention seeking. But before we look at ways to eliminate these behaviors (or at least stop them bugging you) let’s look at what we expect of our dogs. And make sure that your dog is actually having his needs met. When we first bring a dog into our lives, most of us have a clear picture of how this is going to work out for us. We imagine relaxing evenings at home with the dog stretched out on the hearth rug, or with his head gently placed on our feet. However, the reality of life with a dog can be very different. Many dogs, especially when young, need far more exercise and mental stimulation than their humans realise. And meeting those needs is an important step before teaching the dog to settle. Before you start to teach a dog to settle have a think about how much exercise and mental stimulation your dog is getting. And whether or not it is sufficient. Read up on how to exercise your dog, and if you are not engaged in an additional ten to fifteen minute training session with your dog most days, then think about how you could change that. 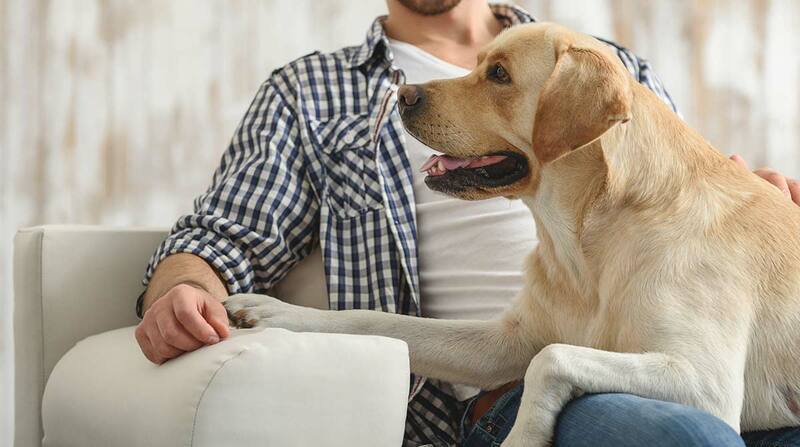 Even if your dog is 100% obedient, he will benefit from training or interactive games with a human being. Retrieving games are great, and you’ll find lots more training ideas in our dog training center. 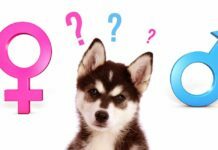 Why teach a dog to settle? Dogs have different social standards from people and your dog’s idea of relaxation may not be appropriate for life in the house. He might be a bit like one of those annoying guests that are always trying to organise everyone into some kind of game. The fact is, your dog may not want to relax at all in the evenings. He might prefer you to play with him, or entertain him instead. And sometimes you might be willing to do that. But there is no reason why you should entertain him every evening if you don’t want to. The good news is, provided you have met your dog’s needs for exercise and interesting activities, you can have the dog you dreamed of. You can have dog who lies quietly on your hearth rug or in his basket whilst you watch TV. You will first need to make a few changes, and I will explain these below. 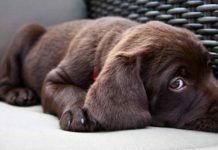 Most dog owners inadvertently reward attention seeking behaviors so that attention seeking behavior escalates over time. Sometimes it seems that this happens quite suddenly, but the seeds were being quietly sown over the last days or weeks. People often don’t want to punish or frighten the dog and are at a loss to know how to stop this horrible pattern of behavior. Fortunately you can break this habit by retraining a new and nice behavior in its place. The ‘Settle’ . Many people now treat their dog as a full member of the family, with all the privileges that entails. Including free access to all the rooms in the house. So the final part of this combination is one that some people struggle with. But it is vital, because what you are about to undertake is a training process, and neither you nor your dog will be able to concentrate or succeed at the task in hand for an entire evening. At least not to begin with. Every time you enable your dog to practice his annoying habit of pawing at you or barking or nipping at your fingers, you reinforce the habit and make it stronger. You’ll need to build up gradually, step by step. And that means restricting the dog’s access to you during your special ‘relax time’ in the evenings. And getting past any feelings you might have about this being unfair. In their efforts to love and care for their dogs, people sometimes forget they have rights too. You have a right to relax in your living room. Dogs need exercise, food, and company. If your dog has been exercised and fed, he needs to learn that sharing your company in the evenings comes with a proviso. He must behave appropriately in human company, and allow you to relax. When problem behaviors develop, his evening living room privileges may need to be rescinded for a while so that the dog is only allowed access to shared relaxation areas while he is relaxing too. 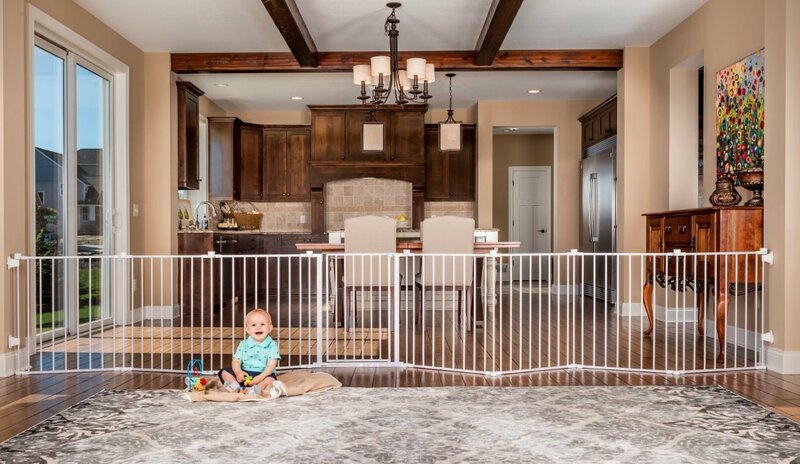 The best and easiest way to restrict your dog’s access into your living room until he has learned how to behave there, is with a dog gate or baby gate. You can also get extendable dog barriers to go across an open plan room. 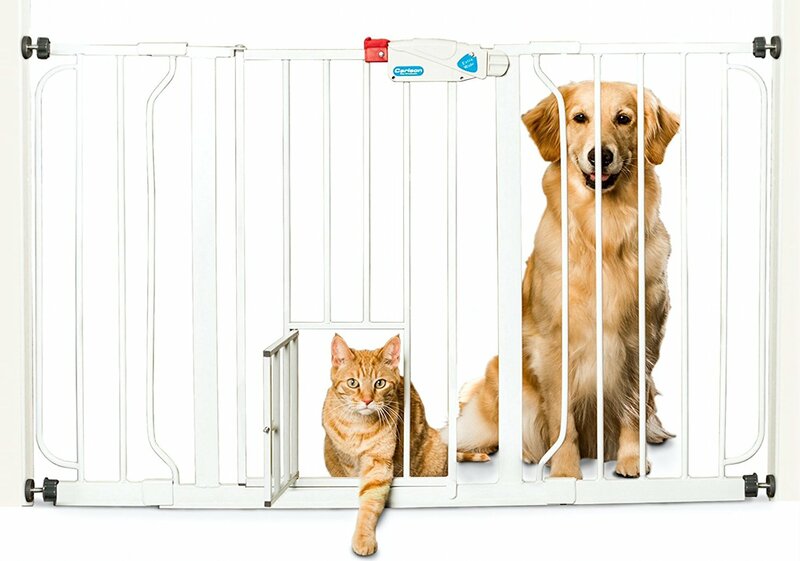 If your dog jumps over the barrier you may need to crate him, or shut him in a different room instead. But this is pretty unusual. The settle is essentially a ‘down stay’. But one where the dog can assume any position he likes as long as he remains calm and isn’t interfering with what you are doing. One way of teaching a settle is to have the dog on a leash. This prevents him from wandering off. Simply sit in a chair with a book and a pot of treats which you can reach but the dog cannot. Start to read your book, holding on to the end of the leash, and wait for the dog to lie down and settle. Then give him a treat. After being given the first treat, the dog will almost certainly get up and bug you for another treat. You now have to ignore him again until he settles. Then he gets another treat. This is not a suitable exercise for young puppies, but any dog over a year old should be able to lie down and relax for a good half hour or more. Training your dog to lie down and stay is not complicated. Check out the instructions in how to teach down. It’s important to pay close attention to increasing duration (the stay) before starting to train your dog. Using a designated mat or basket for the stay/settle in your living room, means you can keep the dog in a position where he cannot interfere with family members and practice his licking and pawing behaviors. Nor can he pick up cushions or shoes or run off with the TV remote. If you don’t want a dog mat permanently in your living room use something cheap that you can cut up. Then you can make it smaller and smaller over time. Eventually the dog will simply lie down anywhere you point and say ‘settle’. Reward your dog generously when you have removed him from the room so that he does not feel punished for being separated from you. You can bring the dog back into the room and repeat the ‘settle’ exercise as often as you like, provided he is behaving appropriately. [wp_ad_camp_1]Never let the dog into the living room when he is whining, scratching at the door or attempting to persuade you to let him in, in any way at all. Or you will have another and equally annoying problem on your hands. Wait until your dog is relaxing in his crate or in your kitchen. And then bring him in to join you. For the time being, only allow the dog in the living room to lie on his mat. Don’t be tempted to test him and let him loose in the room too quickly. I would wait until the dog can lie on his bed for at least half an hour before you attempt to allow him into the room freely as you did before. And if at any time he starts pawing at you or pestering you again, you can simply send him ‘on his bed’. He will soon learn that pestering you results in more ‘bed time’ and that will be the end of your problem. You may like the idea of having the dog lie right next to you, so you can tickle his ears whilst you watch TV, but initially this is a bad idea. The dog will find it much easier to lie still if he cannot reach or touch you. You have a right to relax. If having your dog on your lap all evening, or letting him paw your knee or lick your face is your thing. That’s fine! If you prefer not to be poked, prodded and barked at while you watch your favorite TV program then that’s fine too. Make sure that your dog is getting enough exercise and fun, then teach him to ‘settle’ in his own place while the family is relaxing. The beauty of this training is that everyone benefits. You get to relax, and the dog does too. He will learn surprisingly quickly that there is no point in leaving his bed, and eventually he will just stretch out on his side and sleep the evening away. In time, he will come to associate your living room, as you do, with rest and relaxation. Your only problem then will be to hear the TV over the sound of his snoring. 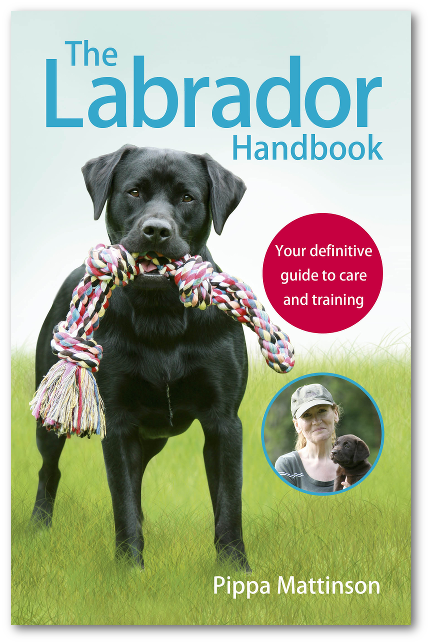 You can find out more helping your Labrador to behave nicely around the house in our Labrador Training section.